‘Tell yer the truth, them blackfellers named it right. 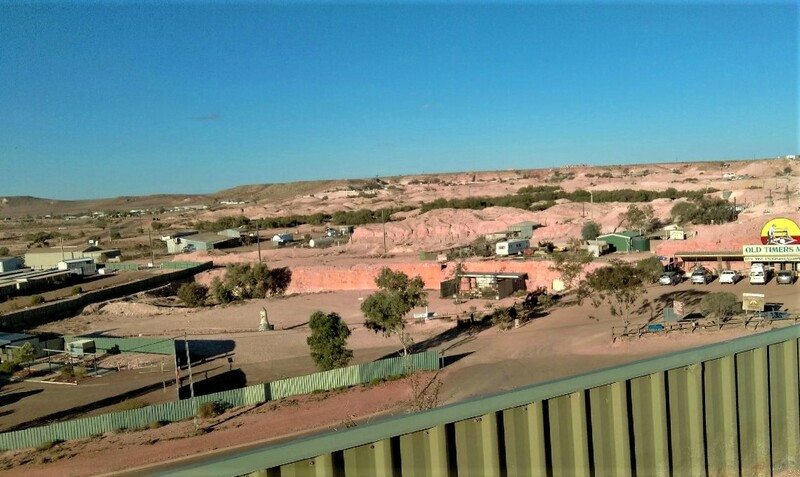 Coober Pedy (Kupa piti) means ‘White Man in a Hole’ and he sure is always in some hole or another up there.’ He glanced at me quickly and continued, ” I mean, most fellers still live in them dugouts in the ground – but what I mean , it’s also kinda orf … what’ya call it? Kind orf symbolic, like, fer them poor bastards findin’ no opal and hittin’ the grog, they’re in a bloody mess, too’. Rena Briand relates in her fascinating book about life in Coober Pedy, White Man in a Hole. Coober Pedy is an opal mining town in the middle of a sandy, barren desert, 846 kilometres north of Adelaide. With a population of around 1800 people, the town was not established until 1915, although the explorer John McDouall Stuart had passed through the area in 1858. However, opal was not discovered until much later. Extreme weather conditions range from a record high of 47.4C to a record low of -0.4C with average annual rainfall being the lowest in Australia at 130mm. However, in 2014 the town was flooded when 115 millimetres fell in 24 hours. It makes for harsh living conditions. The lure of finding that one magical lump or vein of good colour entices people to persevere. We saw a video of one man who was playing night golf there, bent down to pick up his ball and found an fossilised opal shell. Palm sized, magnificent colours – valued at $1.2 million. In his 40 years dealing in opals, the valuer had never seen anything like it. Neither had the fella who found it although he’d been fossicking 40 years himself. Rena reminisces about meeting one of the locals – Johnny was so friendly I did not hesitate to accept an invitation to a cup of coffee in his dugout. When I descended the stone steps leading to his door, bright green color flashed, lightning-like, into my eyes. 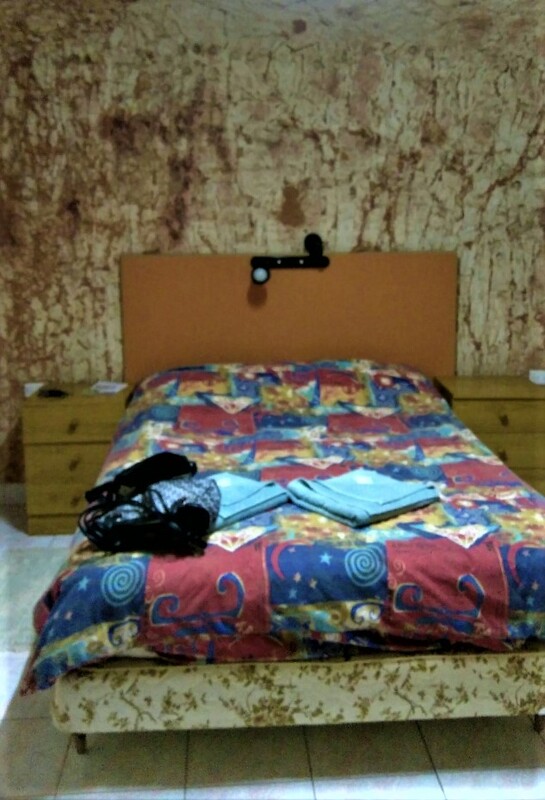 We stayed two nights in underground motels in this melting pot of nations. Forty seven different nationalities live and work together in the dust bowl that is Coober Pedy. Yesterday, I wrote about the Kangaroo Orphanage there. Today, I want to tell you about just one of the dugouts – or underground homes – that this town is famous for. When we road trip we are those irresponsible travellers who do not plan ahead. You’d think we would have learnt by now, especially given our trip up to Darwin left us scratching to find a room for the night several times. In Alice we had ended up in a dodgy backpackers hostel. I had vowed on leaving Darwin that we would plan ahead. That consisted of phoning around for accommodation the night before. In Tennant Creek we had been lucky to find a serviceable room. Coober Pedy proved to be a hard nut to crack. 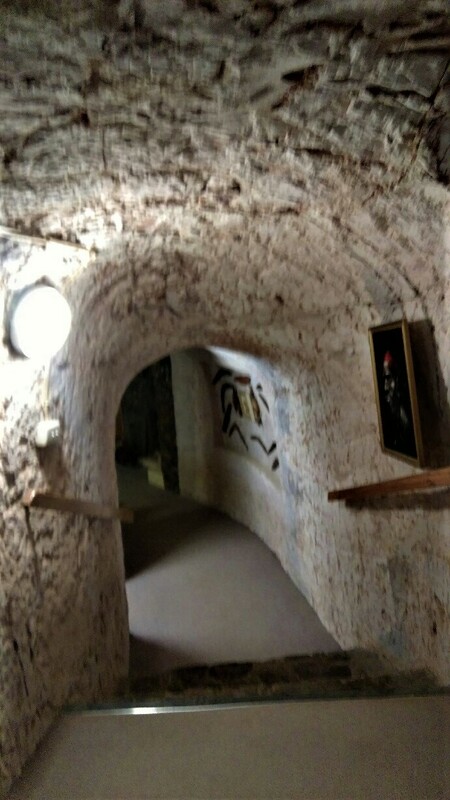 I had stipulated right at the start of the trip that I wanted to sleep underground in Coober Pedy. We got the last two rooms – in different motels. Who would have thought that in the middle of nowhere there was not a room to be had for love or money! Out of curiosity I had done a count of the number of vehicles that were heading north. Over a ten kilometre stretch there was an average of 1.5 vehicles. 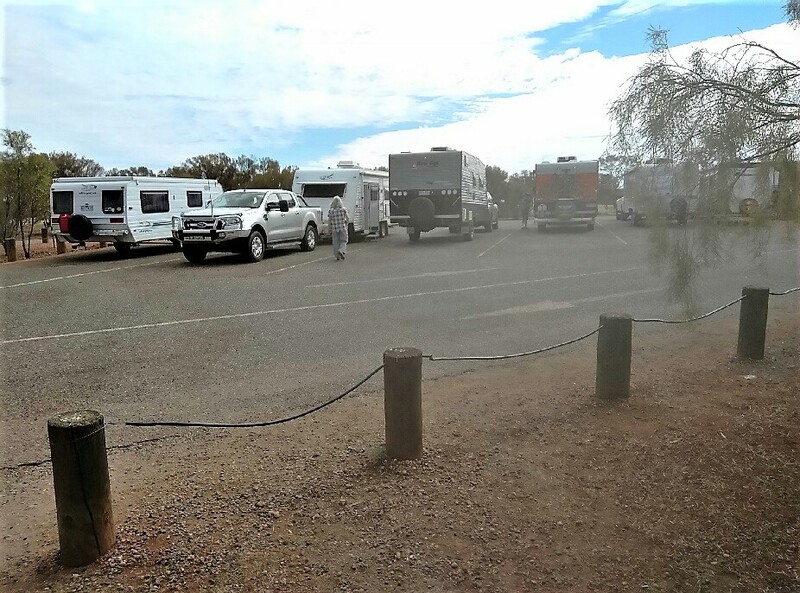 Taking that as a conservative estimate, it translated to 9,000 vehicles over a distance of 6,000 kilometres (Adelaide to Darwin return) just on one side of the road. Most of them were grey nomads pulling caravans, road trains and the odd family sedan. All we could assume is that people were on the move north to escape a cold winter. Our first night in Coober Pedy ended up being the ONLY back packer’s motel in town. Originally we had been allocated bunk beds on the lowest level. I don’t know what TRH (The Retired Husband) said, but he got us moved to the top level only three doors down from the communal bathroom. The room was cosy. Minimalist even. It provided a snug fit for a double bed, a chair and bedside lockers. All other facilities were shared. But, we were underground. The walls were rough, showing all the marks of whatever tools had been used to gouge it out. It felt cosy. 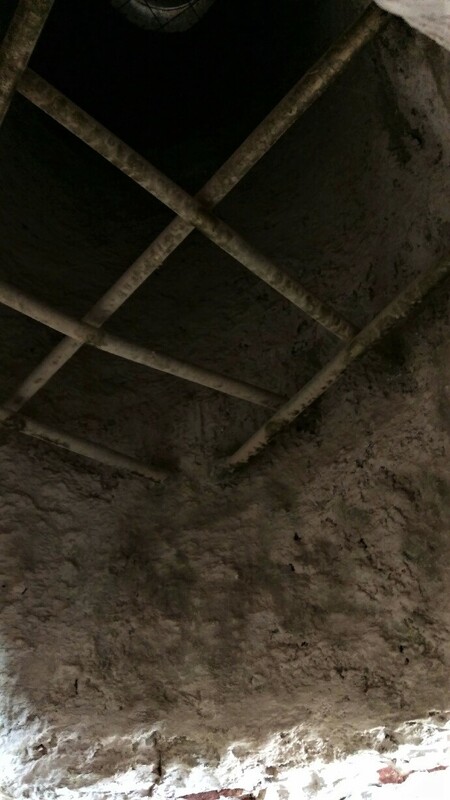 People choose to live underground to escape the gruelling heat of summer. Temperature underground remains a steady, comfortable 20 – 25 C year round. No need for heating or air conditioning. Having spent a comfortable night sleeping underground, we packed our belongings and in the afternoon went to book into our next motel. We struck problems. I had made the reservation by phone from McDonalds in Alice Springs, where we were breakfasting. The owner apologetically told me he was full and as far as he knew so was everyone else. Then he asked me to hold for a moment. Coming back, he said, you’re in luck I have just had a cancellation. Do you want it? YES! When we got there, he could find no record of our booking. We were getting worried. But as luck would have it, he eventually found the booking hidden away somewhere on his computer. 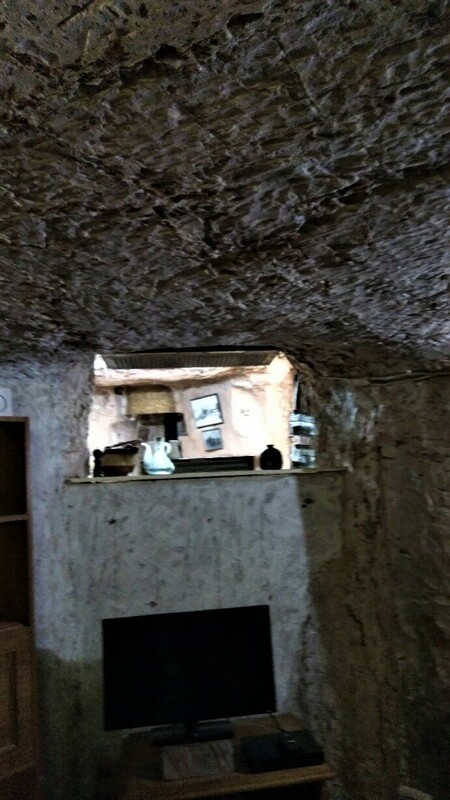 This time, we were in a proper, fully equipped underground motel room tucked into the hillside. It was good. When we stepped outside in the morning we were met by a blast of chilly, cold wind. It was to be a cold day. There was much of interest to see in this fascinating and dusty little town. We booked ourselves into a tour of Faye’s Dugout. Faye Nayler originally bought the one room dugout from the local mail truck driver. Over the next ten years, using a pick, shovel and wheelbarrow she, and two girlfriends added more rooms – three bedrooms, walk in robes, living room, bar, wine cellar, billiard room, swimming pool. The home is open for visitors. The tour guide living on premises knew her well and tells many a tale about the history of this fascinating home. The polished wall section in the photo on the left is jasper, a semi precious stone that apparently is the curse of the opal miner. It is so hard it breaks the mining tools. Faye, however, has used it as a polished feature in her kitchen and around the fireplace. 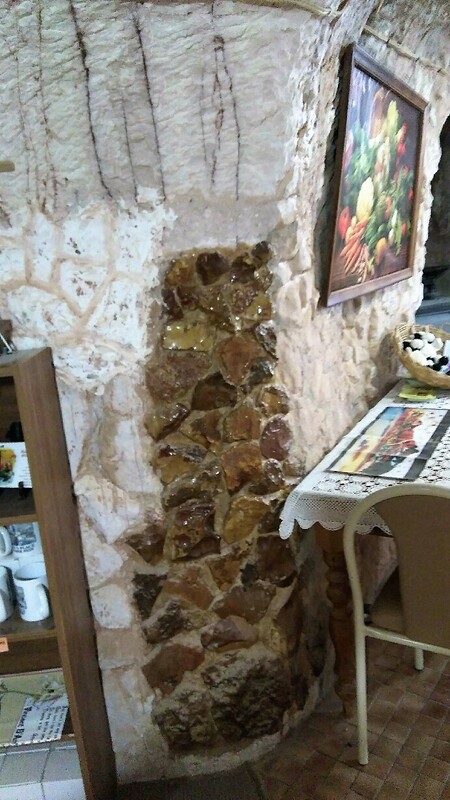 Why did they build a fireplace? Just because. Given that the temperature in this home is 23 C, and 25C in the lower level where Faye dug out her own bedroom, walk in robe and a cosy nook for her beloved dogs. They would never have had a need to heat the home. There are ten air vents dotted around the home. 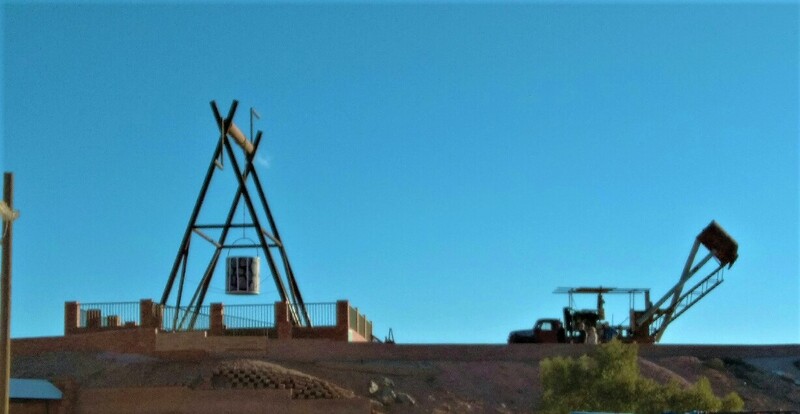 When you drive around the town you can see the air vent stacks sticking up meerkat-like all over the hills where there are dugouts. The girls, as our guide Frank called them, were party animals. 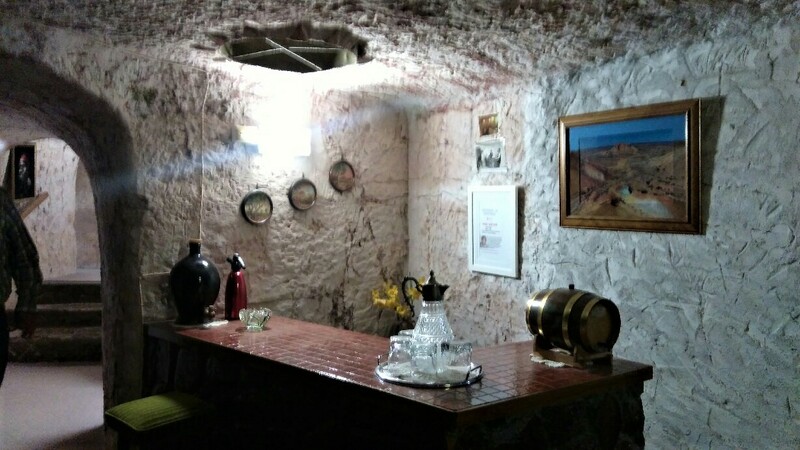 As there was no suitable venue in Coober Pedy at the time, they added on an entertainment room. It is massive. At one end sits a billiard table. 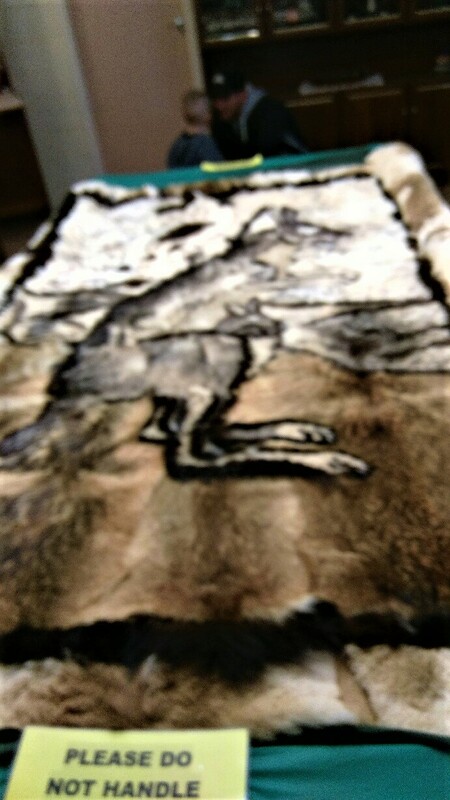 Now covered with a fur rug made from six different animal pelts, featuring a kangaroo with joey in her pouch. It was hand-stitched by a local Indigenous woman. The sewing is so neat it could be mistaken as machine stitching. At the other end of the room lies an in-ground swimming pool. Two metres deep at one end, the water is so cold Frank says he cannot swim in it. 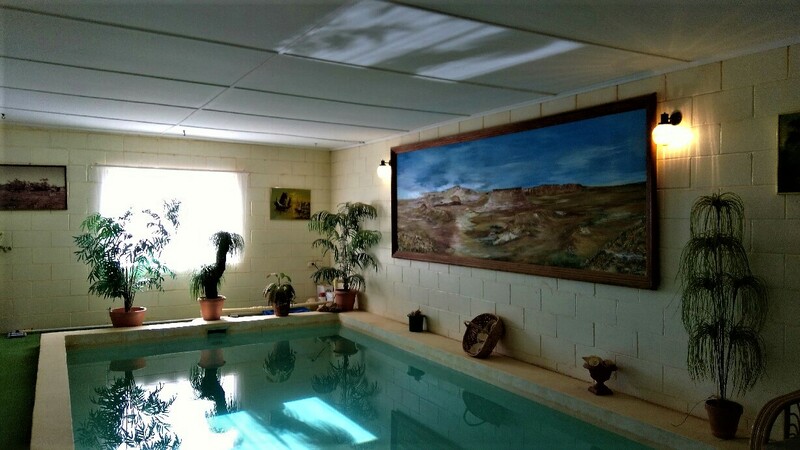 On the wall next to the swimming pool is a large painting of The Breakaways, a spectacular area just outside of Coober Pedy. (Photos to come in another post.) It was painted by a man who is related to the great musician Mendelssohn. Apparently he is still alive. Not only did Faye and her friends dig themselves a home in the ground. They also mined opals. The mine is situated at the back of the house some fifty yards away. Faye retired to Queensland a wealthy woman some thirty years later, passing away in 2015. 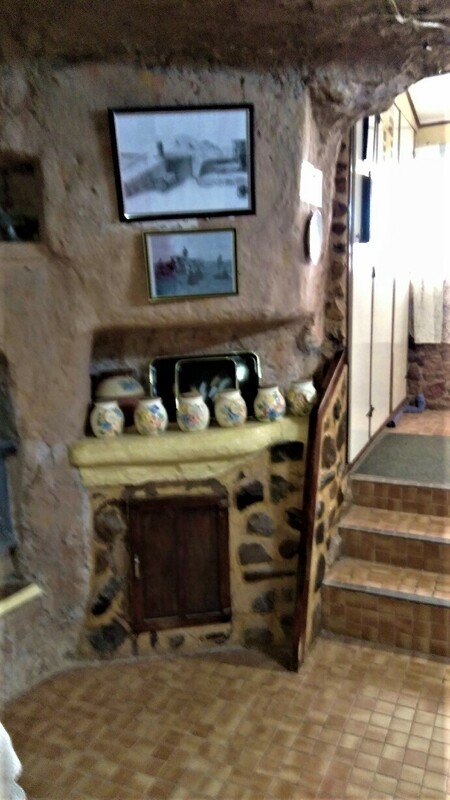 L – Steps down to the kitchen from the front door. What a fascinating set-up! Yes, I find calling around, three-five days ahead, for most bustling tourist and commercial centres, is crucial. Yes, you’re right. We didn’t expect it to be bustling in the middle of the remote desert! What an interesting place. It reminds me of a place we went to in Turkey at the amazing Capodoecia. Troglodytes escaping the heat. Sounds like an interesting mix – do you take charge of all bookings? 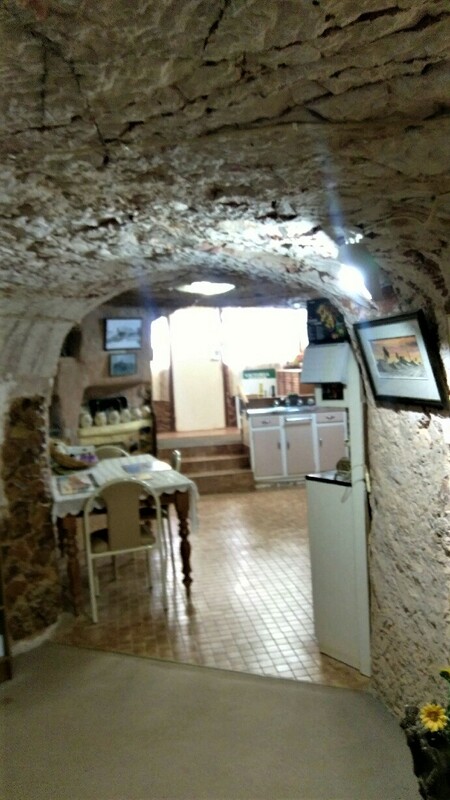 When I lived in Spain I went to see someone’s house which was part cave dwelling and it made me feel claustrophobic 🙀 I could not have slept in the hostel room it makes me panic just looking at the photo. Great photos and story though, loving reading about everything. Ooops = didn’t finish my comment, I’m not sure what happened. The rooms we were in were dug into the hillside. I have always enjoyed visiting caves. These are a step above and wonderfully creative. but…what about earth quakes? There have been some down there. I wanted to mention I Love the Jasper wall!!! All those rooms look lovely and are decorated beautifully. But I don’t think I could have slept knowing I was under ground. I’d have been dreaming about being buried the whole time! did it ever cross your mind?